It’s here! 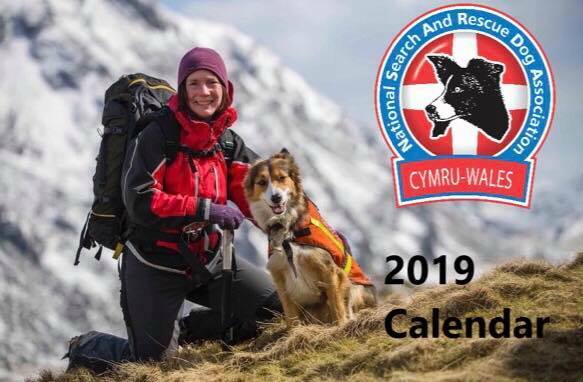 Our 2019 Calendar has arrived! Get your copy now! At only £9 (plus £3 p&p) they will make an excellent stocking filler.